How to Create Menu Quickly? Still wondering how to create menu quickly? Read this article and you will find your answer. There are two meanings of menu. The first one is explained from the cookery, it means a list of dishes served at a meal or anything you used to communicate to your customers what your restaurant has to offer. This may include traditional hand-held menus, menu boards and even verbal menus. The second one is explained from computer science, at this category it means a list of commands or options displayed on a visual display unit from which the operator selects an action to be carried out by positioning the cursor or by depressing the appropriate key. 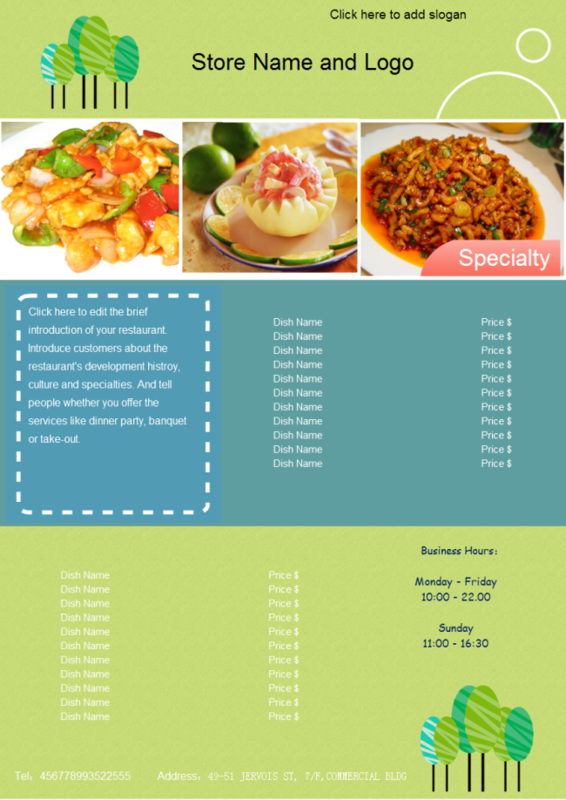 This article will take a restaurant menu as an example to show you how to create menu with Edraw. 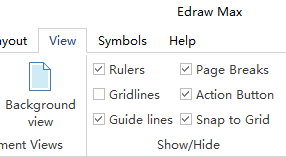 Follow below 5 steps and you will find creating a menu with Edraw menu designer is such an interesting and effortless thing. 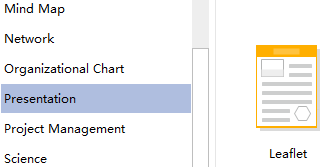 1.Navigate to File menu and click New, then select Presentation and double click Leaflet in the Templates window to open a blank drawing page. 2.Menu creating will be easier if you just choose an existing example under the Example window and customize it to meet your demands. Drag the Guide Lines from the Rulers on the left and top sides of the canvas, then you can get a general menu structure with an accurate size. 1.Go to Insert tab, then click the Picture button to add pictures from your computer to make your menu more eye-catching and attractive. 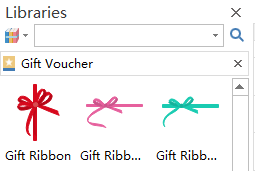 2.Drag appropriate gift vouchers from left libraries as all of people like discounts. Navigate to Page Layout and click Fit to Drawing to lay out your menu. Below is the completed menu.